Where leadership begins and innovation flourishes, Prince Sefa-Boakye, SDSU alum, has risen through the ranks of politics and has utilized his college degree to the best of his abilities. Prince Sefa-Boakye earned his bachelor’s degree from San Diego State University, where he majored in Social Sciences with an emphasis in Political Science (May 2012). From his collegiate education he did not only successfully intern for one of the youngest senators in Congress (Sen. Kirsten Gillibrand D-NY) at Capitol Hill, but campaigned for the Massachusetts Democratic Party where they single-handedly elected the first female senator in Commonwealth history (Sen. Elizabeth Warren D-MA). Prince first got into politics from the Congressional Black Caucus Foundation in Washington, D.C. The Congressional Black Caucus Foundation is a nonprofit, nonpartisan, public policy, research and educational institution that aims to advance the global black community by developing leaders, informing policy, and educating the public. And as such, The Congressional Black Caucus Foundation selected Prince, along with many other rising African-American students from around the country, to take part in the “Semester in Washington Program” (2011) at George Washington University to study politics and ways to improve his community through public policy. Not only did the Congressional Black Caucus Foundation award him a full stipend to work in Washington, D.C., but the “Emerging Leader Award” —being the first ever African-American Male student from San Diego State University to receive this distinguished award. Upon completing his spring internship on the Hill, Prince returned home to complete his bachelors and then moved to Boston, Ma where he assisted President Obama and Elizabeth Warren become leading figures in politics. 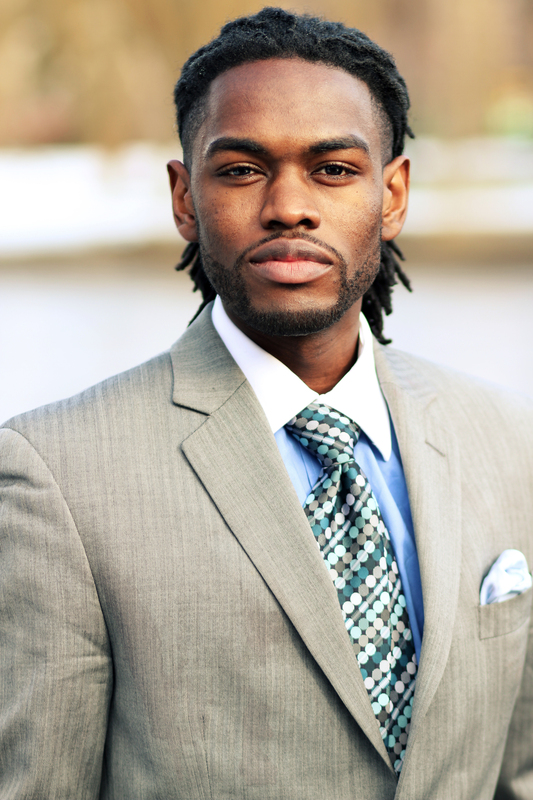 Today, he currently resides in Boston, where he is participating in political grassroots campaigns throughout Boston; composing political editorials for the San Diego Monitor News; helping to create an after school writing program for “High Risk” high school minority students (Project Write); and is hosting his very own radio talk show called “Prince in The City” at www.urbusinessnetwork.com. Prince has recently been accepted to Suffolk University Law School, where he is studying Copyright and Entertainment Law. His expected graduation date is 2018. His experience in D.C. has entirely changed his perspective on politics and public policy; and he is encouraging every Aztec [students from San Diego State University] to go to Washington, D.C.